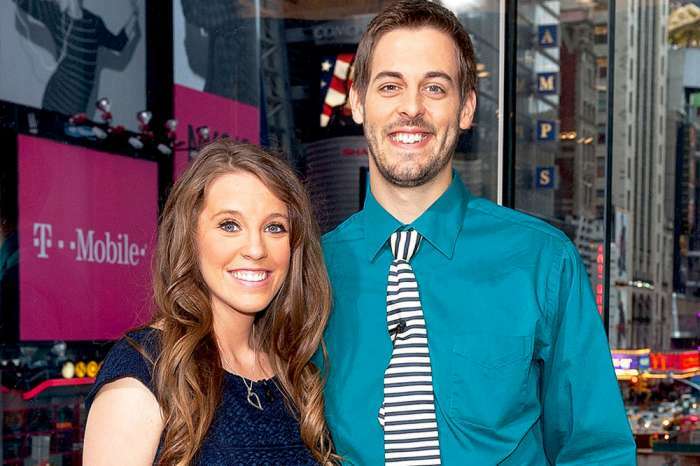 Dillard’s absence has sparked more rumors that he and Jill Duggar are headed for splitsville. The fact that most of Jill’s family members were on hand to help celebrate young Israel’s birthday did not help quell those rumors. Anna Duggar helped with setup while Michelle Duggar and Jana Duggar hung the birthday banner. Fans immediately speculated about why Dillard was not at the event and most were convinced that his marriage is on the rocks. According to In Touch Weekly, the party was on a Saturday, which rules out the possibility that Dillard was busy with school. Some fans even asked Jill why Dillard was not present for his own son’s birthday and she seemed happy to explain the real reason behind his absence. “Mommas and kids party!” Jill responded. Dillard was not the only one who missed the festivities. 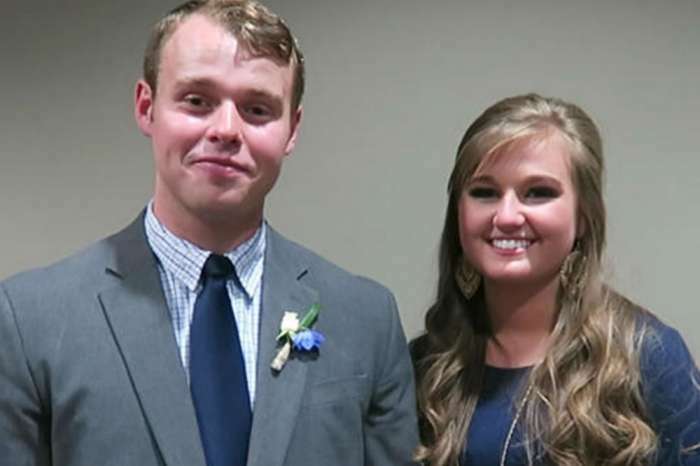 Jessa Duggar and Kendra Caldwell were also missing in action. Jessa’s son, Spurgeon, was present for the fun, so at least one member of her family made it. Caldwell recently announced that she is pregnant with her second baby, though it is unclear why she couldn’t make it to the event. 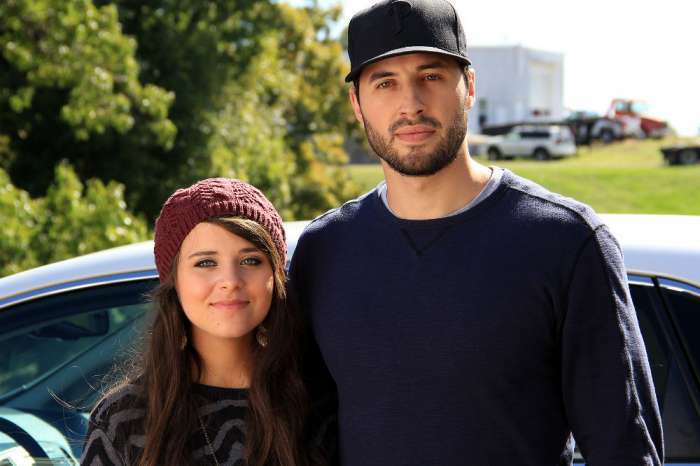 With Dillard and Jill no longer a part of Counting On, it is difficult to tell what is going on with them. Apart from the divorce talk, Dillard has allegedly been banned from Jim Bob and Michelle’s house because of his conduct on social media. TLC booted Dillard from the show after he made controversial remarks on social media. Jill followed his lead and left the series a short time later. 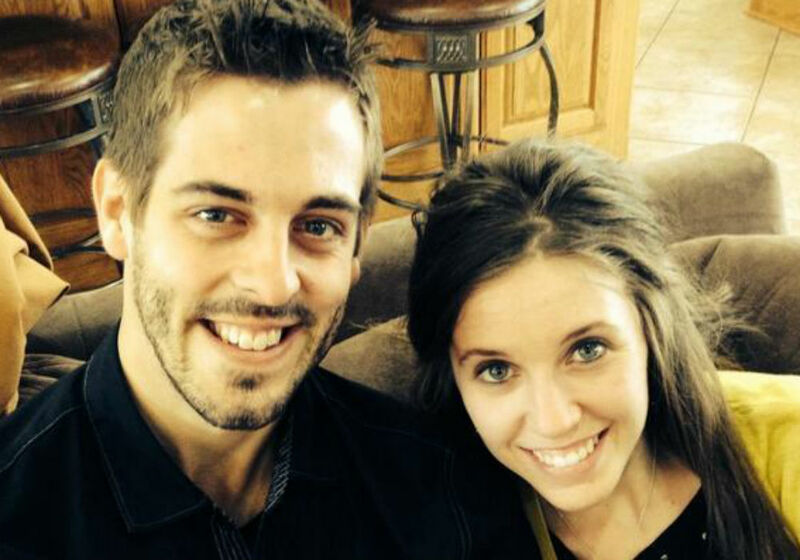 Sources claim that Jim Bob blames Derick Dillard for taking Jill Duggar away from the family business, though the Duggars have yet to confirm the rumors.